We offer a wide variety of unique ceramic tile, porcelain tile, natural stone, and many more that can only be found at Riggins Flooring. 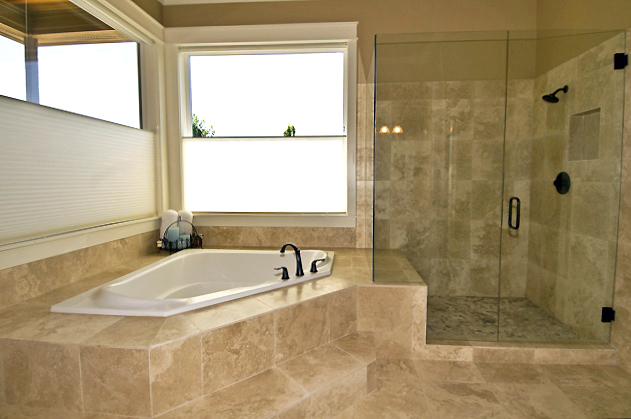 We also offer custom designed showers and baths. Here at Riggins Flooring, we stock a wide variety of carpet at great price points. We also have a huge selection of Mohawk, DreamWeaver and more. Not only do we sell residential carpet, we also sell commercial carpet. We keep several great looking hardwood in stock in different colors. 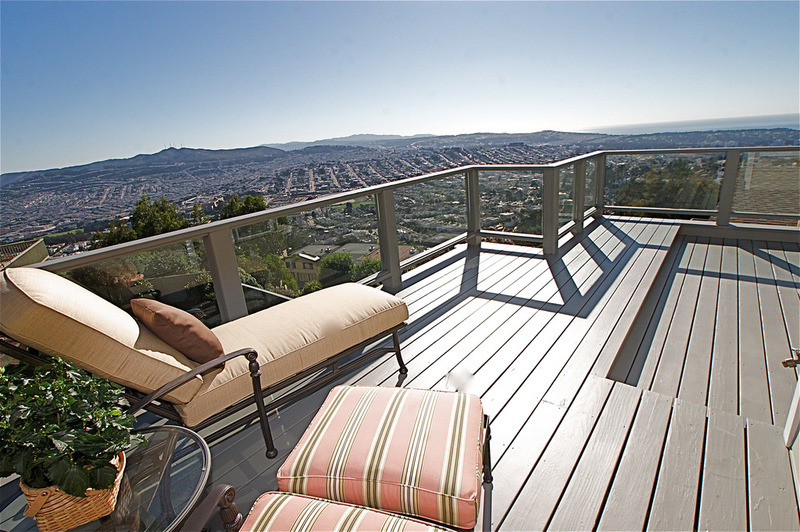 We offer Engineered Hardwood, Solid Plus Engineered Hardwood, and Solid Hardwood. We have a variety of colors and styles to fit everyones needs. Riggins Flooring also has a line of Engineered Hardwood that is exclusively ours. Riggins Flooring carries all types of styles and thickness of laminate. We also offer the latest and greatest click, groutable, and loose lay LVT that the market has to offer. Riggins Flooring also stocks some Luxury Vinyl Planks and Vinyl. Here at Riggins Flooring we believe in helping customers get a unique look at an affordable price. We are family owned and have been in the community for over 40 years with owner Johnny Riggins as a flooring installer. We strive to carry products that are not found everywhere else. We sell carpet, tile, laminate, luxury vinyl tile, vinyl, hardwood, and much more. Riggins Flooring is also the winner of the Best of Clarksville flooring category. Stop by today to see for yourself all of our selections.